Anyone else dreaming of spring? Winter weather can be so beautiful, but it can also cause so much more added stress and work to your already packed schedule. 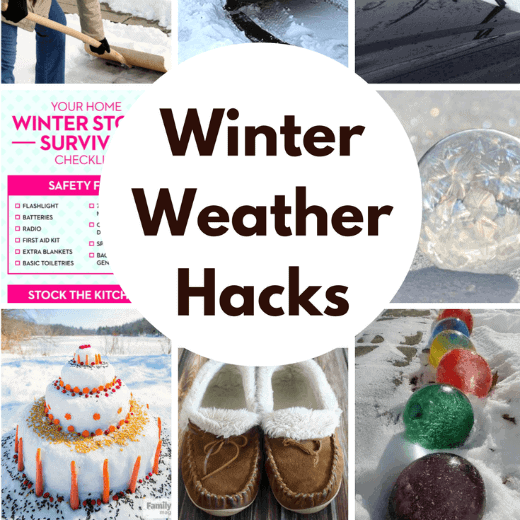 You guys know I am always ready to share awesome tips and tricks that I see and today’s winning winter weather hacks are no exception! 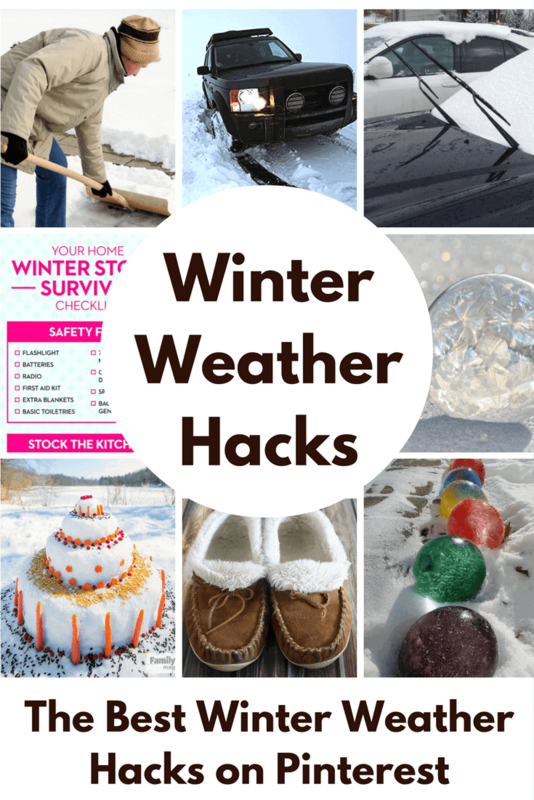 I hope that some of these ideas will help save you some trouble or time during these chilly months where winter weather can wreak havoc in no time at all. 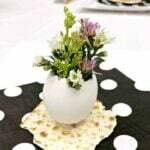 We can continue to dream about green grass and spring flowers for a few more months if we must. Let’s just make it as easy on our families as possible! I was so curious about this first hack. Cleveland.com wrote an article about lifting your windshield wipers off of the windshield before it begins snowing. It makes it easier to remove the build-up of snow. I was worried that it might damage the wiper blades, but the article talks through all of the concerns and it seems like a winner to me! You’ll have to decide for yourself, but I think it sounds like a good idea and would cause less damage than forgetting to turn your wipers off and have them try to move when you crank the ignition. Simply Stacie shares some great ideas on how to keep your walkways clear of ice. This is something that I loathe doing, but it is a necessity in some parts of the country. Stacie shares some great ideas for planning, implementing, and what to do if you get caught unprepared! That pretty much covers all areas of ice removal, don’t you think? 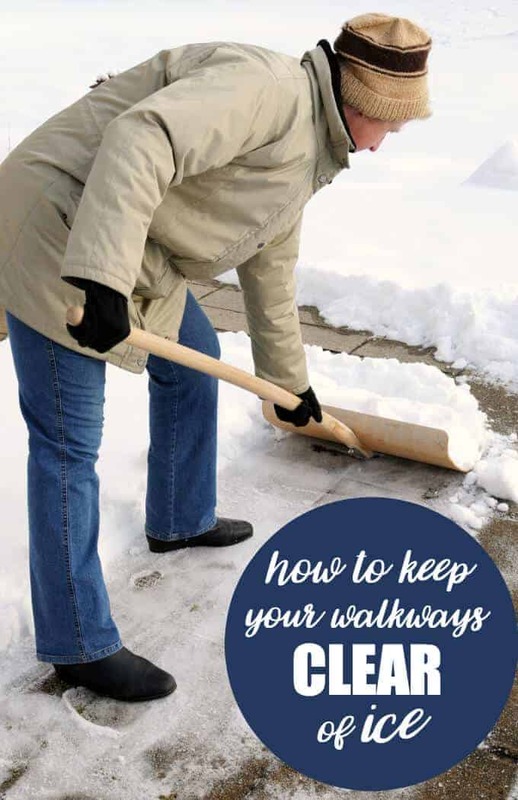 So grab your shovel and head over to learn all the ins and outs of clearing your walkways of ice! With this handy checklist you will be totally prepared for a winter storm before the first flurries fall to the ground. Good Housekeeping shares this checklist and a great article about 21 items that you need to stock up on before a winter storm hits. 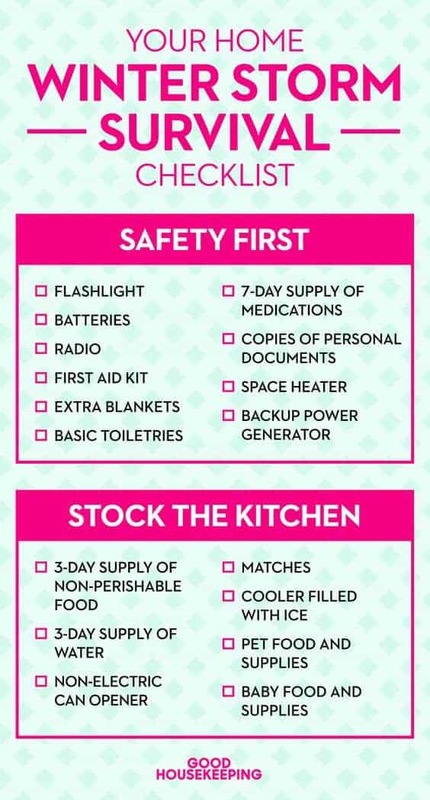 It is a really good list that will have your family prepared and ready to withstand the storm and keep everyone safe, secure and warm even if the power goes out! Don’t forget about protecting your fur babies during the winter weather. 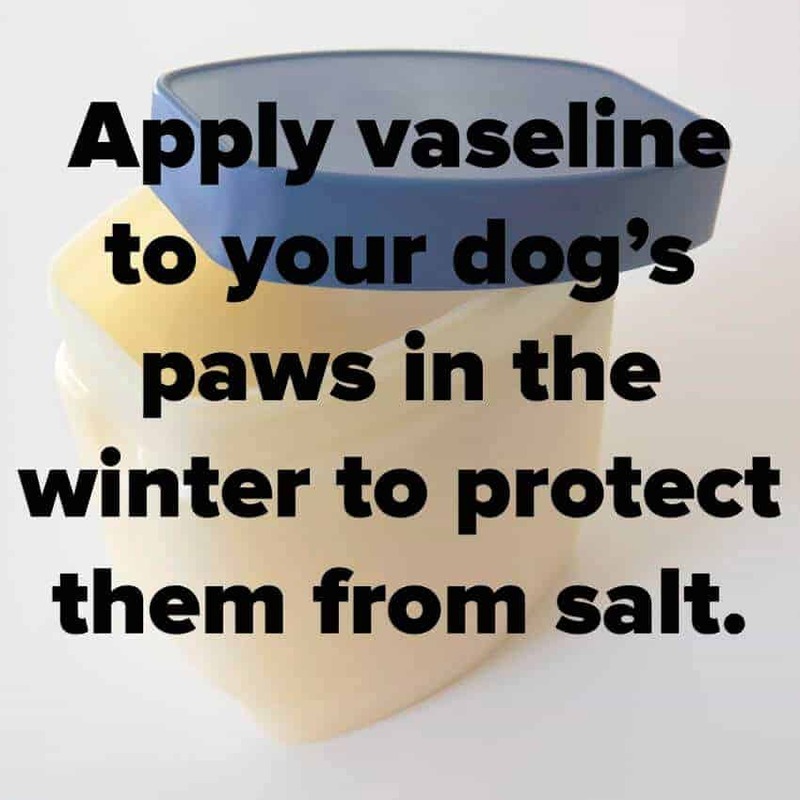 Did you know that you can use petroleum jelly (Vaseline) and put in on your dog’s paws to protect them from the salt. This is such a great idea and one I had not heard before. I found it on Mashable and it also had even more great dog hacks, definitely worth a look! We love our animals and the elements really can be rough on them when dealing with all that the cold weather brings. Also be sure to bring them inside when temps get low. Automotive Traction Tool (find here) – MUST HAVE TO KEEP IN YOUR CAR! 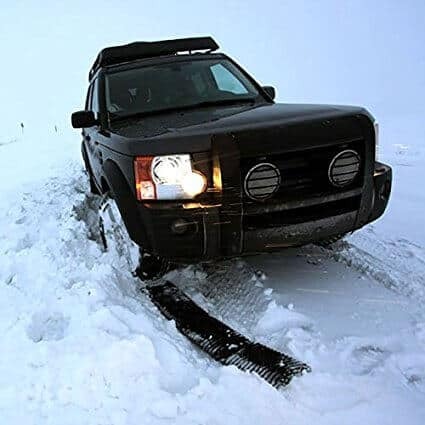 Have you ever gotten your car stuck in the snow? Forget the tow truck and being caught in this kind of precarious situation when you have these awesome traction tools. This perfect for keeping in your trunk when an emergency strikes. There is a great way on Amazon to enter the make and model of your car to make sure that you get the traction pads that will be best for your vehicle. They extend to 46 inches, but you can fold them compactly to save on trunk space. I need this in my life. It even works in mud and sand, too! When I read the title ” Defrost your Windshield in a Hurry Because You’ve Got Better Things to Do” from SheKnows, it had me at hello. 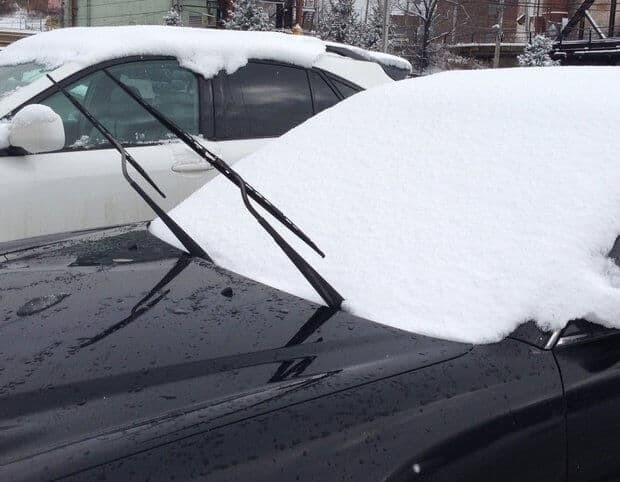 I instantly thought… yes… I do have better things to do than to wait forever for my windshield to defrost! 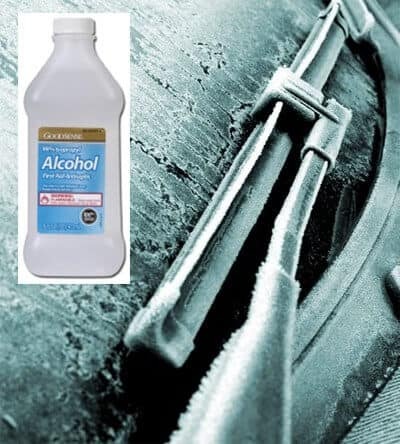 There are some really great ideas here, but I love this one where they show you how to use rubbing alcohol to instantly defrost a frozen windshield. I’m trying this one out ASAP! I’ve seen the vinegar method before, but I’m not fond of the smell. 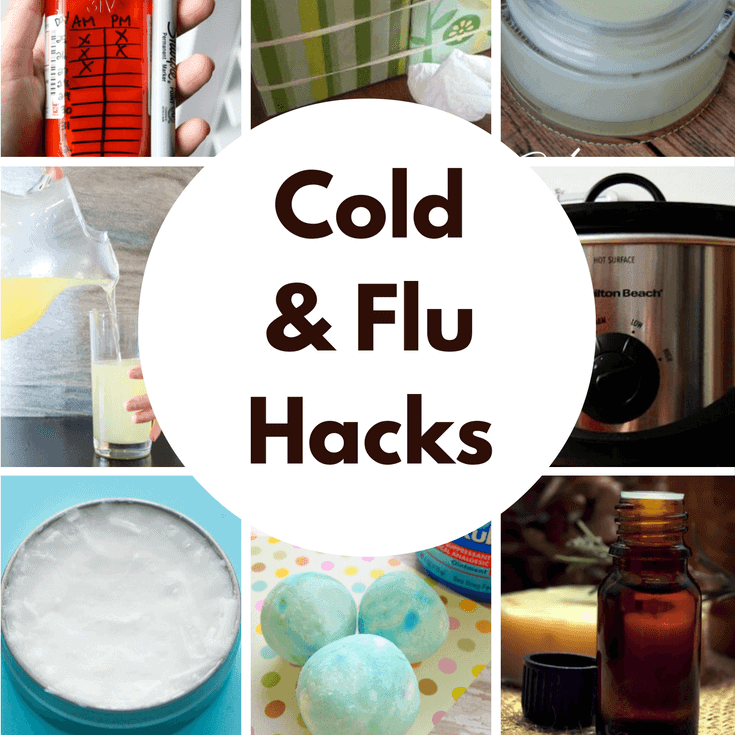 This is a great alternative and will keep your precious fingers from freezing! Keep your pipes from bursting by giving them a little protection. 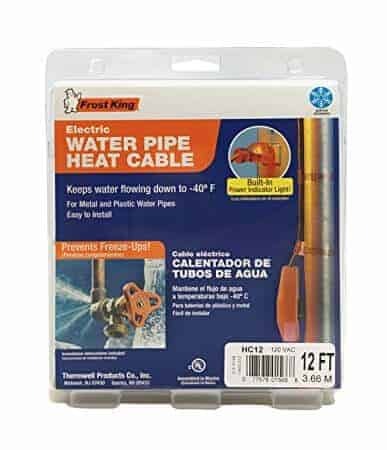 The Frost King Water Pipe Heat Cable will keep water flowing down to -40 degrees. I think that should do it for our area! This can be a major hassle, especially if you forget to leave the water running a little. No worries of burst pipes and no water when you install something like this and it looks pretty easy to do. Just make sure you order the right type of kit for your outdoor pipes. There are a few choices from Frost King available on Amazon. Ok folks. 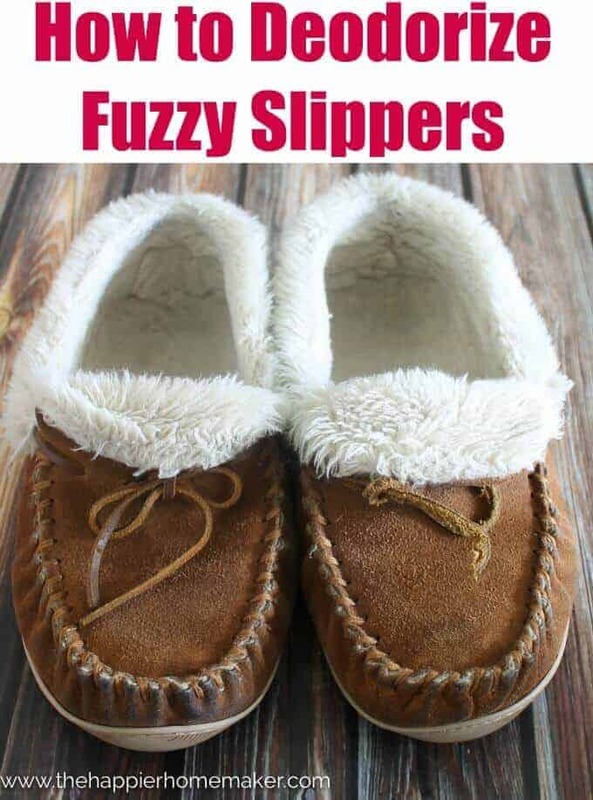 Who out there is a fan of fuzzy slippers during the winter? We all have that favorite pair, but after a while, they tend to pick up odor. Melissa from The Happier Homemaker shows us how to deodorize our slippers so we can keep them until we wear the soles out! I am always happy when I see a great free printable checklist. 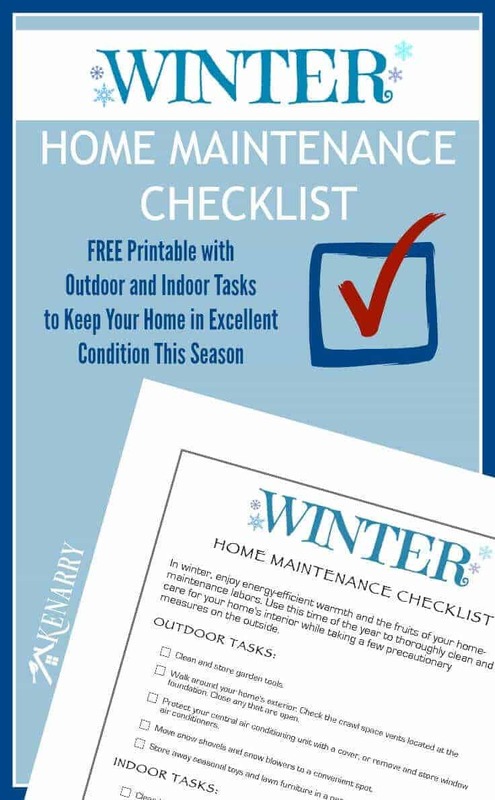 This Winter Home Maintenance Checklist from Kennary Home is so thorough and I should totally be doing everything on this sheet. 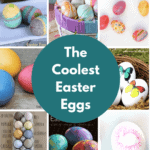 There are some things that I had not thought of before, so I was grateful to find this free printable! Cold outside? 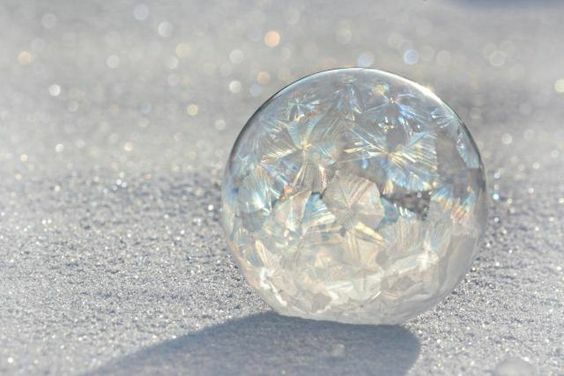 Learn how to blow frozen bubbles at About.com. This is so cool! The winter is a really difficult time for some of our wildlife to get an adequate supply of food. 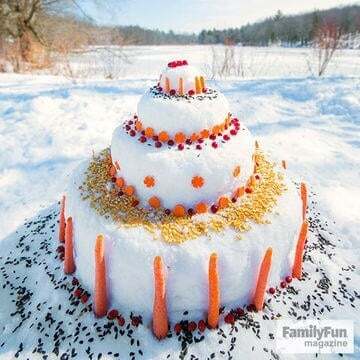 Family Fun Magazine shows this fun frozen cake as a feast for our forest friends. I love this idea and it is such a great teaching moment about our duty to protect our wildlife. 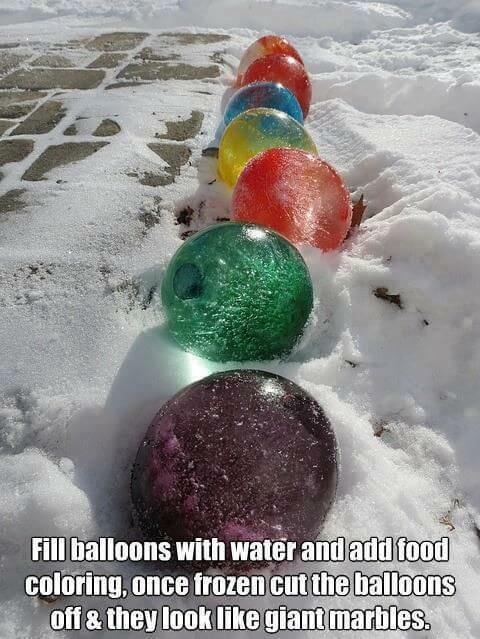 This was a very cool idea for freezing balloons to look like marbles from PopSugar. Finally… take care of yourself this winter!